In order to better measure international trade, new recommendations for international merchandise trade statistics were adopted by all UN member states through the UN Statistical Commission in 2010. Countries have started implementing the new elements of these international standards, notably the trade by mode of transport, trade by country of consignment, trade by inward and outward processing, reporting customs procedure codes, and imports valuation on an FOB basis. 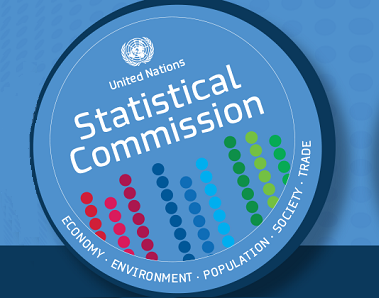 And in addition, countries are encourage to provide the data elements to global repository of official international trade statistics database (UN Comtrade) maintained by UN Statistics Division.